La Aurora del Palmar is located right opposite El Palmar National Park, sharing its natural and topographical characteristics. The area, covering a total of 1,500 hectares, includes 200 ha of healthy 300-year old palm trees, riparian vegetation alongside El Palmar stream, natural grasslands, xerophytic forests, seasonal lagoons and wide range of bird species. 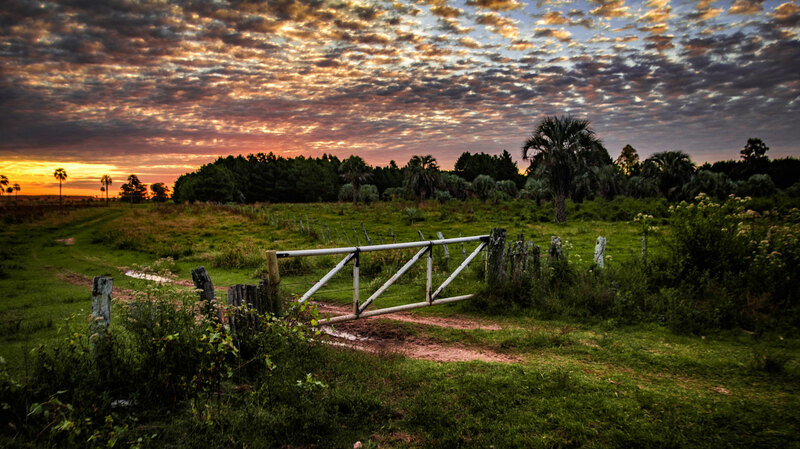 Since 1998, this land of ecological wealth, a wide diversity of native fauna and strategic location has benefited from the assessment of Fundación Vida Silvestre Argentina; the only existing natural reserve in Entre Ríos to receive such benefit. 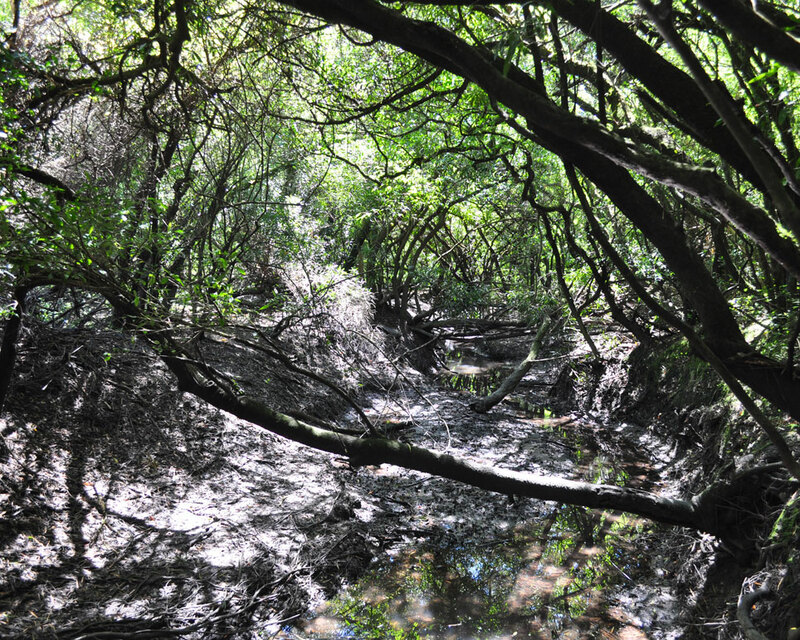 In November 2001, this private property was declared a Multiple Use Natural Reserve by a Decree-Law passed in the province of Entre Ríos. Aurora del Palmar Wildlife Refuge welcomes visitors of all ages and invites them to discover and appreciate these unique environments through ecotourism activities and to enjoy a memorable experience in full contact with nature, always focused on minimizing human impact on the environment. 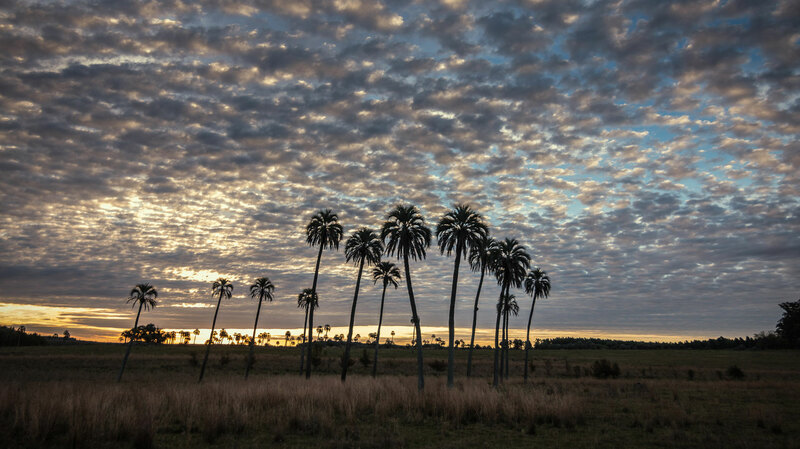 La Aurora Del Palmar is part of what used to be Palmar Grande de Colón, which covered about 15,000 hectares on the coast of Uruguay River, giving rise to the country's largest palm grove. Its records date back to the earliest explorers in the region. 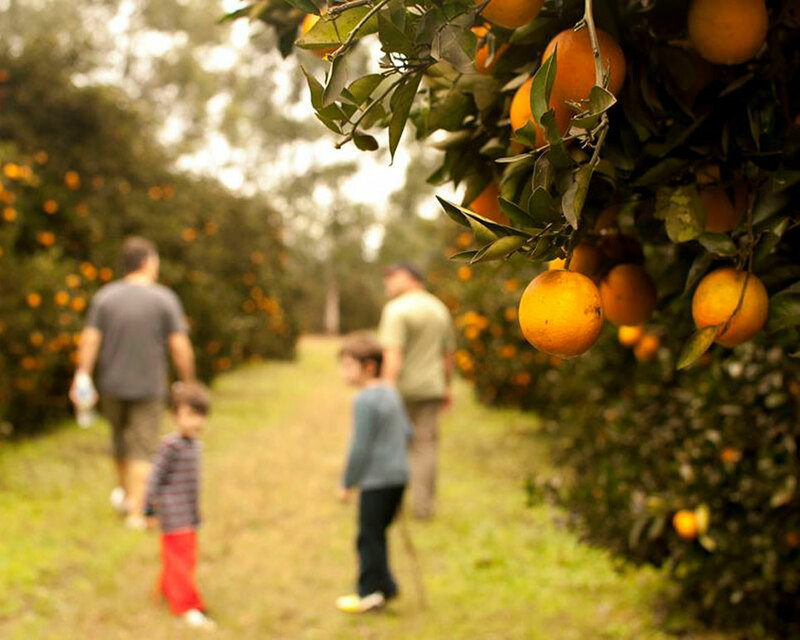 At the end of the 19th century, the lands of La Aurora were acquired by the Jewish Colonization Association and distributed among Russian, Polish and Romanian immigrants, thus creating the Palmar-Yatay Jewish Colony. In 1950, Juan Peragallo bought 1100 hectares of pasture land from these settlers and named it after his wife, Aurora Cialceta. In 1979, La Aurora passed into the hands of Juan´s son and current owner, Raúl Peragallo. Raul sticked to his father´s original low-impact cattle breeding program and increased its surface, thus improving accessibility. Towards the end of 1960, a forestry promotion program and forthcoming agricultural frontier led to a dramatic decrease of palm trees throughout the region. 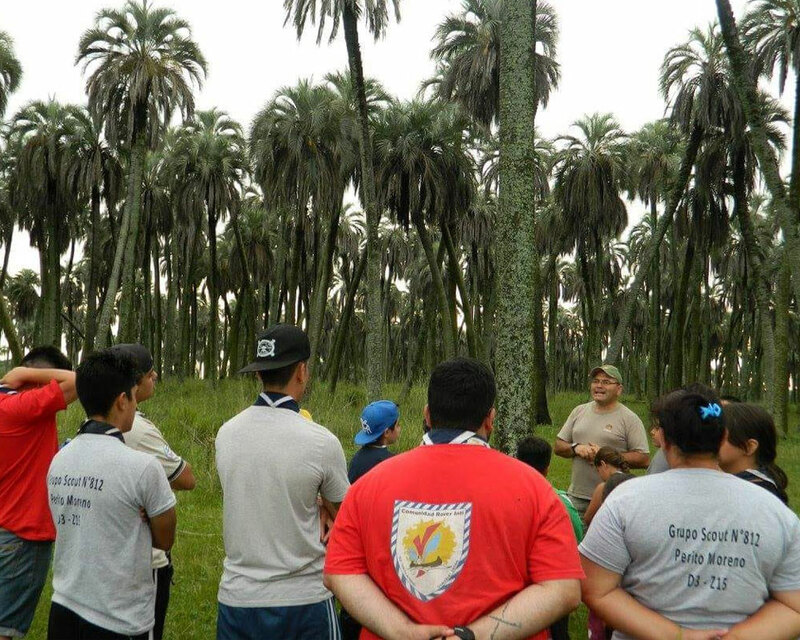 In spite of being one of the top forest engineers in the country, Raul Peragallo decided not to replace palms in the area, understanding their value went beyond immediate economic profits and thus, creating the afforestation and citrus groves. Raul and Juan were pioneers in times when environmental issues were not yet regarded as being of critical importance. 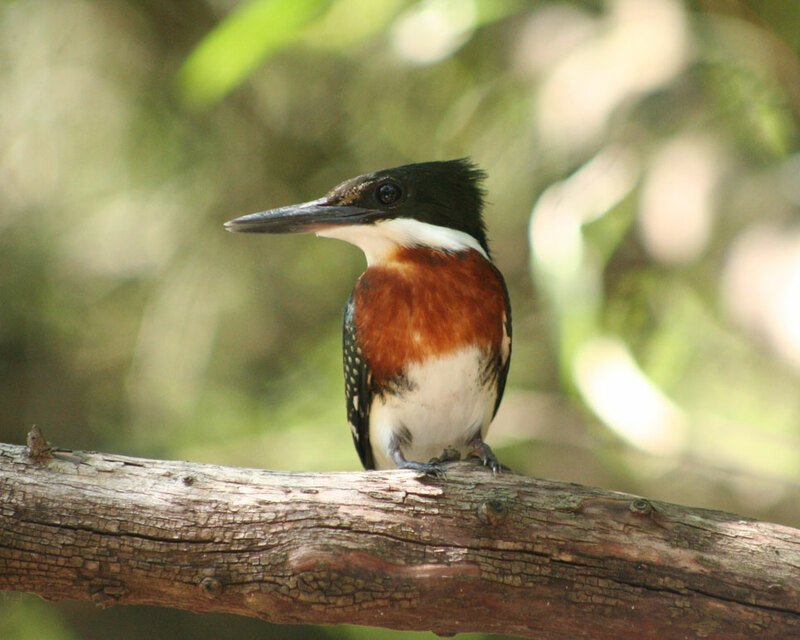 In 1998 La Aurora became a member of Fundación Vida Silvestre Argentina Refuge Network, and in 2005 it was incorporated into the Provincial Protected Areas System. 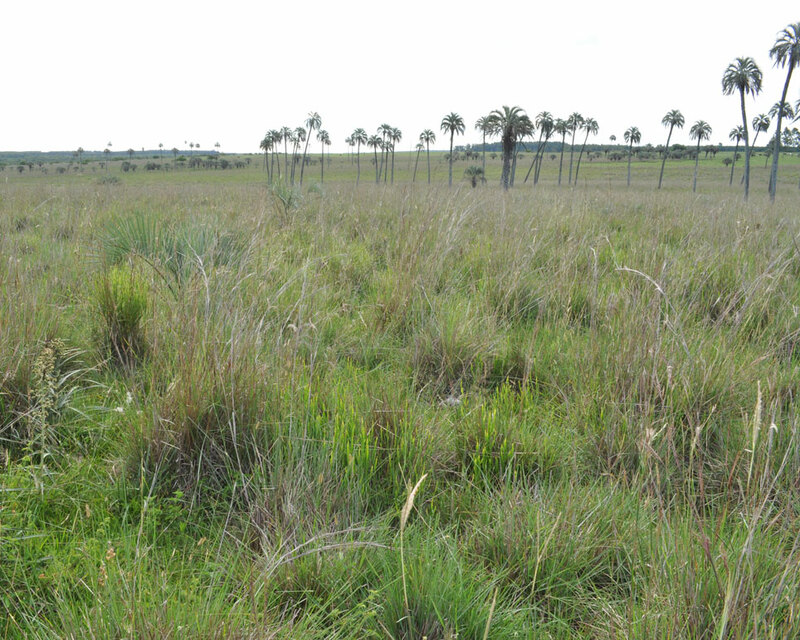 The regional conservation activities promoted by La Aurora were consolidated in 2011 through the creation of RAMSAR Palmar-Yatay Site, which includes El Palmar National Park and other local and provincial protected areas. The Yatay palm (Butia Yatay) is one of the most austral palm species worldwide. 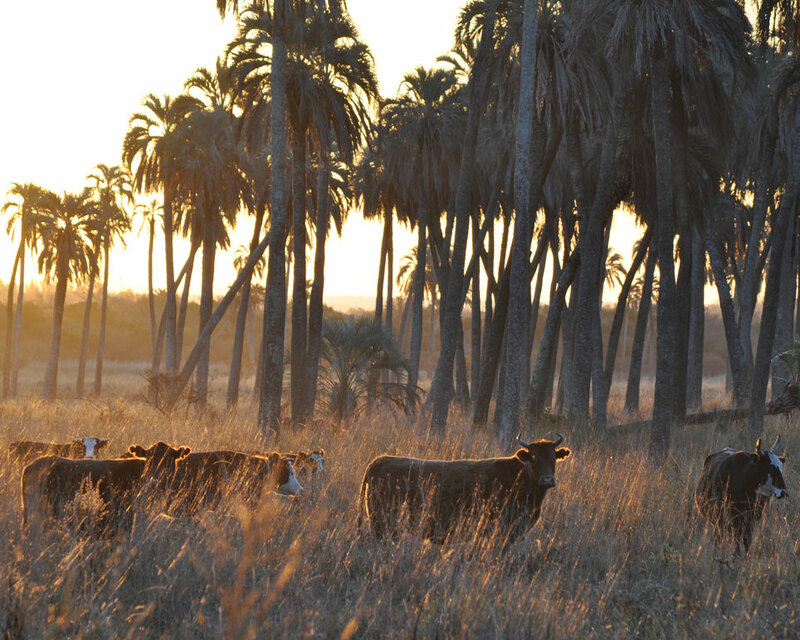 Yatay savannas are distributed across northeastern Argentina and are made up of palm trees from 200 to 400 years old. The forthcoming agricultural frontier has led to a significant decrease of palm trees throughout the region. Thus, the area of palm groves in the region and the rate of palm regeneration within palm groves have decreased significantly. 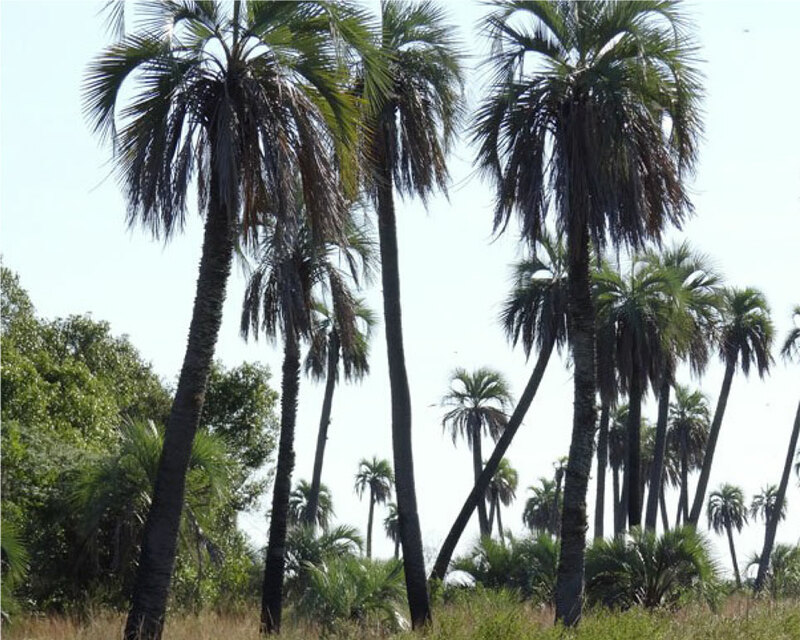 In view of these facts, the Yatay palm was declared a protected species by the province of Entre Ríos (Act Nº 2376). 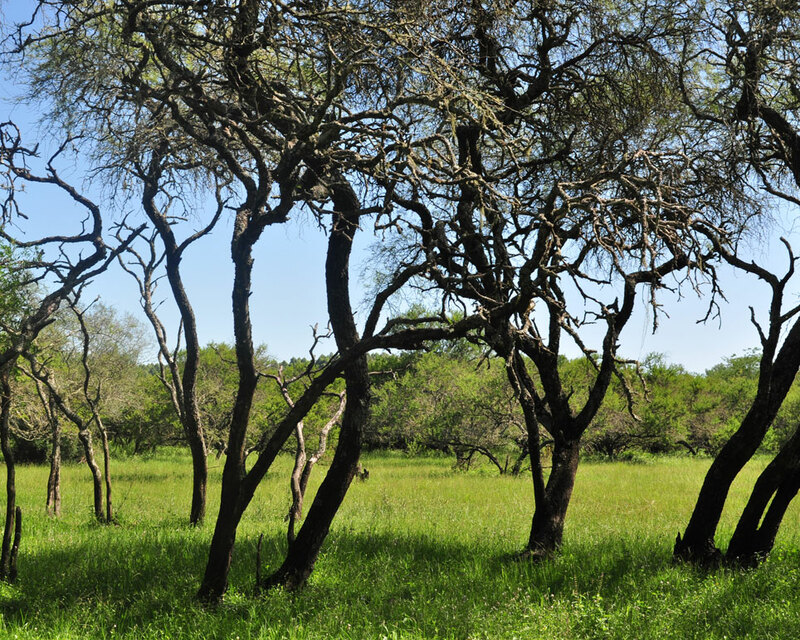 Some of the animals living in this area are gray fox, mulitas, hairy, black armadillo, overo lizard, tuco-tucos, ferrets, and many others. 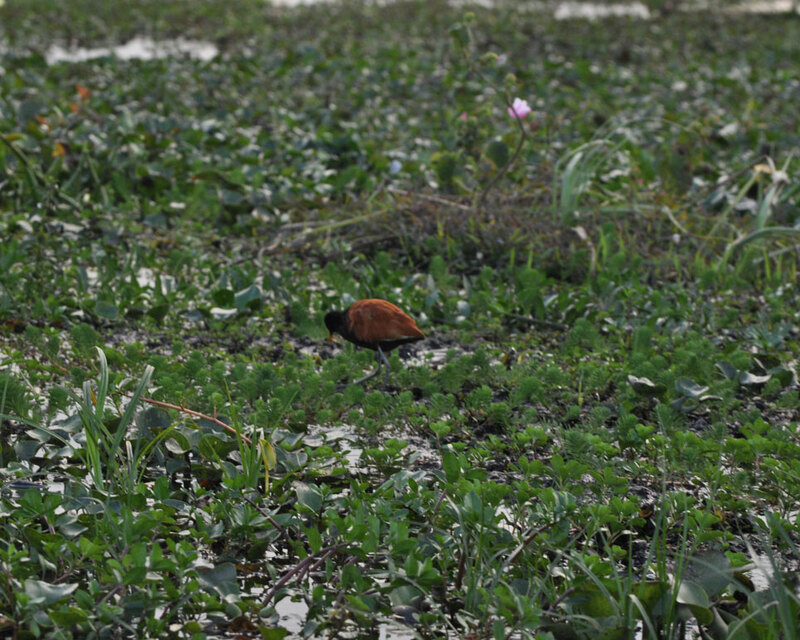 We also protect gallery forests (refuge of capybaras and river otters, among other species), natural grasslands, floodplains (habitat of many bird species and amphibians) and espinal forests (containing species of carobs, espinillos and a rich avifauna). Wildlife Refuges combine conservation activities with traditional production focused on achieving social, economic and environmental sustainability. Traditional production activities include sustainable livestock farming in natural pastures. 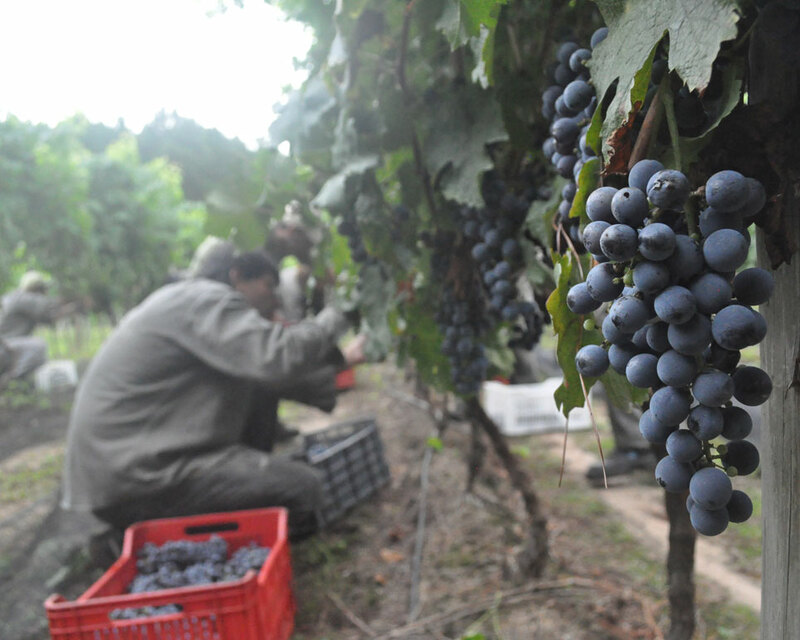 Some of the activities developed in certain areas are citriculture, forestry, walnuts planting, wine making and horticulture for own consumption and for commercial purposes, in compliance with good agricultural practices (GAPs). 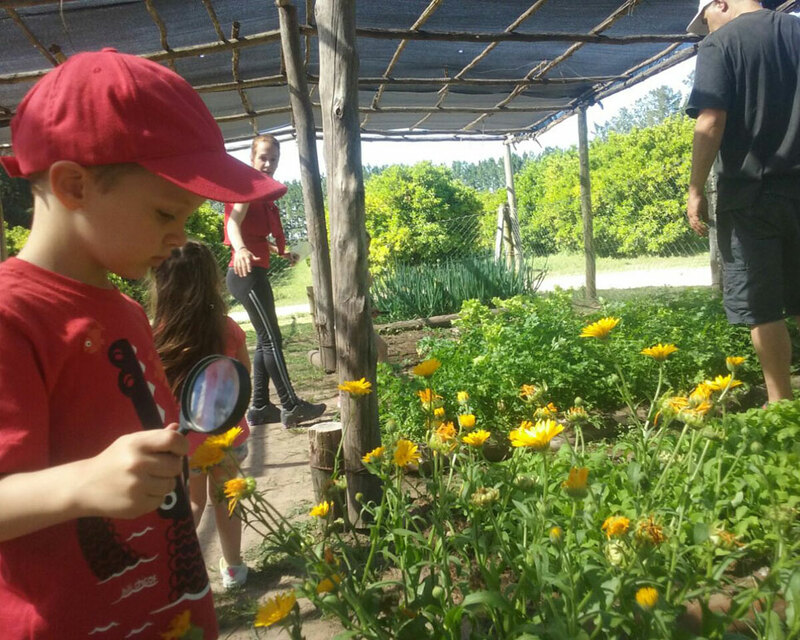 Education: Education is key to all the activities developed at La Aurora del Palmar. Our aim is to transmit and spread a responsible management model through internal and external workshops and training. Research: We conduct our own research studies and receive researches and students who are preparing their thesis, aimed at increasing people’s awareness on how to protect and preserve natural environments. 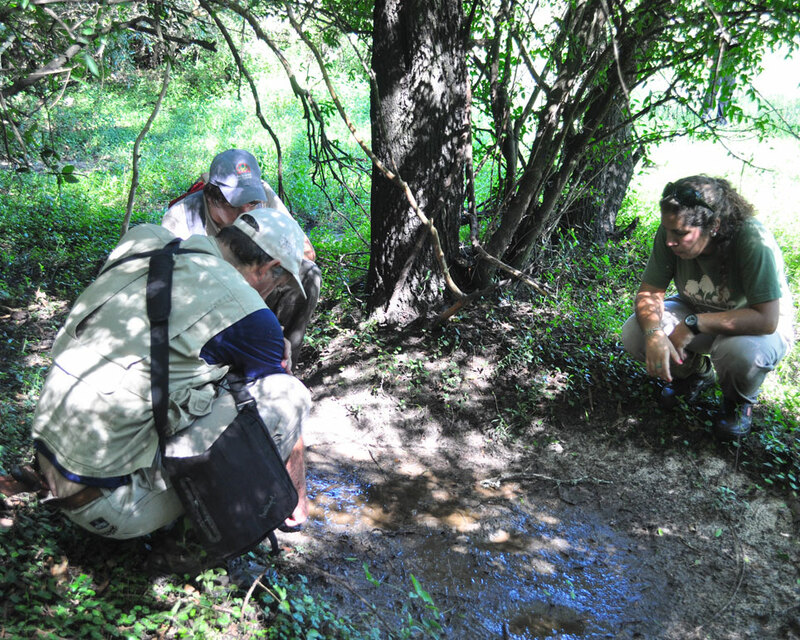 Social commitment: The local community participates in the activities and benefits offered by the Natural Reserve. Can you visit without being hosted? Is it possible to get to La Aurora using public transportation? Is there a menu for special diets? What are the hours of the complex? How do you make a booking? Can excursions be done with small children? An extraordinary place where you can relax, enjoy and be in contact with nature. La Aurora del Palmar is a voluntary protected area committed to conservation, education and sustainable use of resources. La Aurora del Palmar is a voluntary protected area committed to conservation, education and sustainable use of resources. 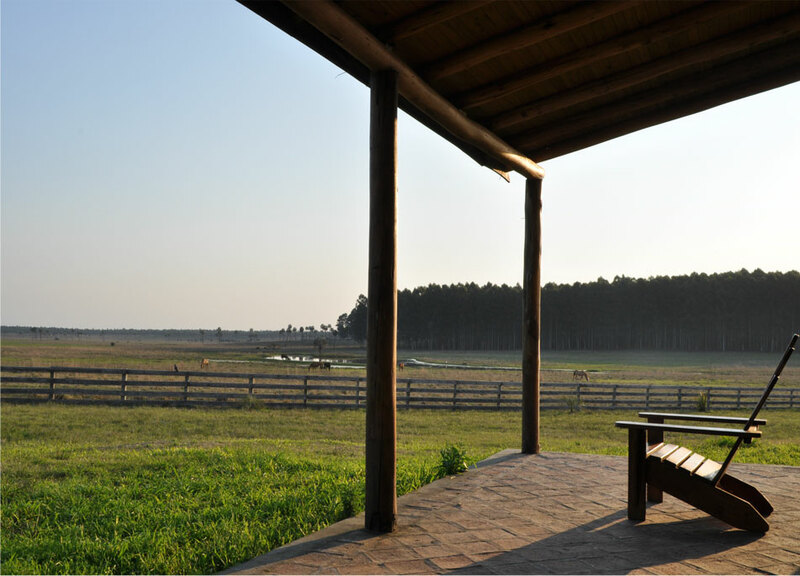 Tranquility of the countryside is combined with the possibility of enjoying many activities in contact with nature to learn from it and enjoy it. Excellent amenities and quality services ensure a unique and unforgettable experience.